With increased government regulations, decreased government funding, competition for donors, and difficulty in attracting and retaining staff and engaged board members, it may be time for nonprofits to decide if they can continue to operate on their own, or if they should consider merging with another organization. 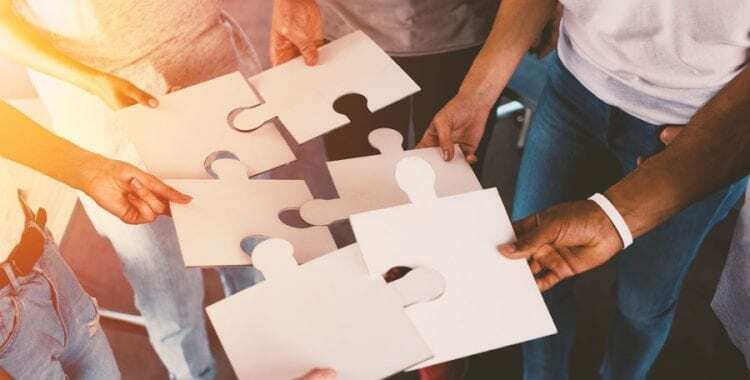 Mergers can occur where your organization takes over a smaller organization, you are taken over by a larger organization, or two similar sized organizations come together to form a new larger organization. If you are going through that thought process, it may be useful to understand how two Long Island-based organizations approach the process to effectuate an effective merger. After three years of planning, Sandy Oliva, Executive Director of Nassau County Coalition Against Domestic Violence and Cynthia Scott, Executive Director of Coalition Against Child Abuse and Neglect, co-located their offices in 2010 and officially merged a few years later as The Safe Center LI, located in Bethpage, NY. What were the key issues that brought these two agencies together? 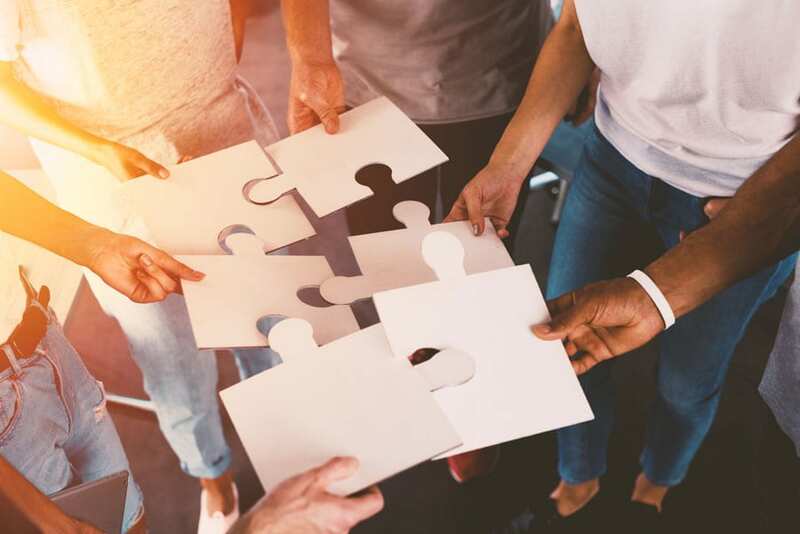 When deciding whether a merger makes sense, an organization needs to understand what they are trying to accomplish through a merger. If your organization is experiencing significant financial issues, it may be difficult to find an effective partner as there needs to be strategic value associated with a merger, and most organizations don’t want to, or don’t have the financial wherewithal to go deep into their pocket to bail your agency out. Typically, organizations are looking for either vertical or horizontal integration when they explore merger candidates. This means that organizations are looking to expand the types of services they offer (vertical integration) or they are looking to expand market share of the existing services they offer inclusive of expanding the territory/communities in which they operate (horizontal integration). In developing the Safe Center, Oliva and Scott believed that by bringing together domestic abuse and child abuse under one roof, they would be able to provide holistic, integrated trauma-informed services to victims of abuse. There was no overlap of services between the two organizations. For the Safe Center, bringing the two entities together to expand the overall continuum of care made sense. While they had some financial savings by merging the back-offices, that was not the primary driving factor of the merger. For Organizations dealing with managed care issues, increasing the bandwidth of your organization to be able to negotiate more competitive rates could be an impetus to start talking to potential partners. What are some of the key issues/considerations that arose during the merger? Everything took a lot longer than expected. Expect things to take significantly more than you planned. Leave your egos at the door. Focus on what’s best for the organization and clients you serve. There will be some level of fall-out at all levels, board, management, staff, etc. Culture is important. If you’re coming from completely different organizational cultures, it’s going to be hard to bring the organizations together harmoniously. Leadership will spend a significant amount of attention surrounding this issue. Review policies and benefits for consistency. There may be added cost associated with bringing benefits and policies in-line. Survey the staff surrounding the merger. Consider dating first (joint admin, joint fundraising, joint programs). There are a lot of administrative aspects that need to be considered. Contracts with government funders may need to be modified and you need to determine what impact that will have on operations. Debt agreement and leases may need to be modified. If you have a favorable lease, this could be problematic if the landlord is unwilling to modify the lease. If there is a name change involved, there could be a significant cost associated with reprinting of new collateral materials and new signage. Speak to your donors to ensure that there won’t be a negative impact on funding. Certain government funders may look to decrease funding if two separate agencies become one. You need to have a high level of transparency between partners. The key is trust and openness that everyone is focused on what’s best for the merged entities. What advice can you give to people going through a merger? Consider using a consultant to help you through the process (you don’t know what you don’t know). Bring in an expert to help guide you through the process. Look for synergies in your merger partner. The combined entity should be stronger than the sum of its parts. Create a formal merger plan that outlines the process so that time-frames and tasks can be determined, assigned, and effectively monitored. Focus on the cultural aspects of the merger. This is probably the most important aspect of the merger process. Organizations really need to consider whether they should consider the possibility of a merger as part of their strategic thought process. A merger, like marriage, is a process. You have to find a partner you’re attracted to and have things in common with; you need date to see if you are compatible; you need to share your visions and goals to see if you want the same things in the future; you need to potentially move in with each other to see if you can effectively cohabitate; you need to plan the merger to make sure you are fully prepared for the big day; and finally you need to consummate the merger. Like a marriage of two people, the merging of two entities takes openness, honesty, the ability to bend, and the desire to do what’s necessary for the merger to flourish. The road is sometimes bumpy, but at the end of the day, everyone can win if done correctly.